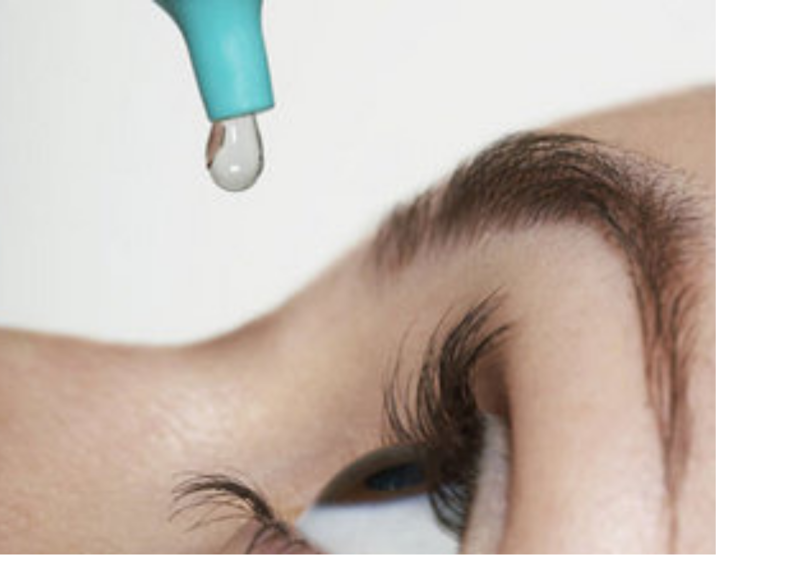 NOTICE: This aftercare blog post is related to patients of Dr Graham Furness attending either Insight Eye Clinic in Westminster, WA or Laser Sight in Perth, WA. Once your surgery is complete and it is time to leave the hospital, you will be provided with protective dark sunglasses. You may have already bought yourself a celebratory pair of snazzy new prescription free sunglasses… but hold off using these as your primary sun protection for the first week or so. It is important to wear sunglasses or protective eye-wear following your lens surgery, especially during the initial healing period (first 5 days). Sunglasses will not only reduce glare from light but they are a shield between you and the world. This reduces your risk of accidental injury and blocks any harmful dusts or airborne materials that could potentially land in your eye(s). 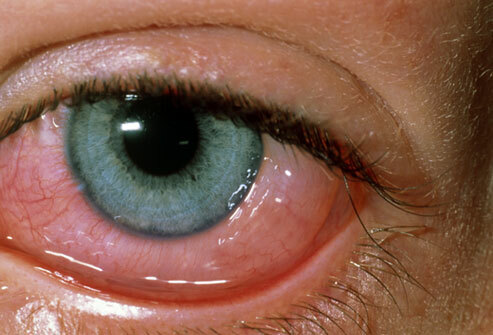 If this were to happen, it is likely you would rub your eye(s) potentially causing infection from bacteria or a corneal abrasions. Prior to your surgery, you will be provided with 3 different eye drops. If you are having a bilateral surgery (both eyes done on the same day), then the eye drops you are given for each eye differ in brand names. This is to avoid confusion between eye bottles for the individual eyes which also reduces the chance of cross contamination. Antibiotic – You will begin this drop 3 days prior to your procedure date and continue to use it on the day of your surgery (day 0) until 14 days after your surgery. This eye drops prevents infection. Steroid – You will begin this drop on the day of your surgery (day 0) and continue to use it for 14 days. This drop improves comfort and reduces inflammation, irritation and redness. NSAID (Non-steroidal anti-inflammatory drug) – You will begin this drop on the day of your surgery (day 0) and continue to use until the completion of x2 bottles. These drops need to be used four times per day (e.g. each meal time and bedtime). Use one drop from the first bottle (it doesn’t matter which order you use the bottles). Close your eyes gently for 1 minute. Then, wait for at least five minutes so it soaks in properly and then repeat for the remaining drops. 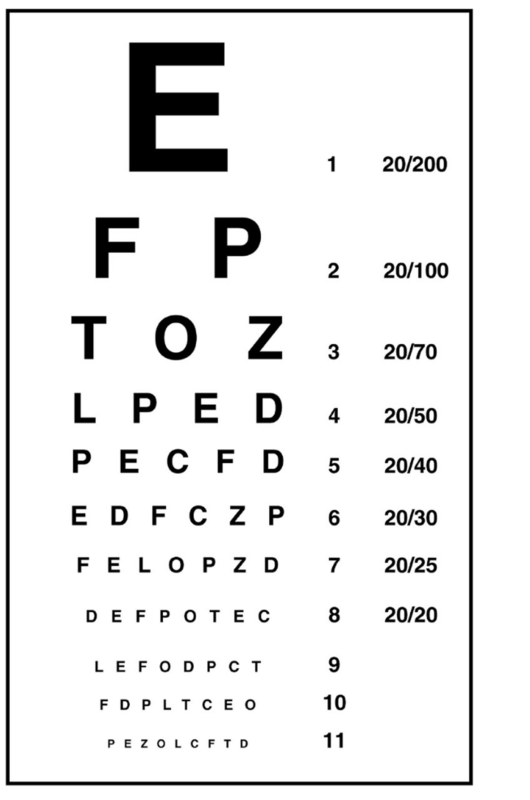 Follow and fill in your eye drop chart (image above) unless your doctor tells you otherwise, the drops only need to be put into the eye that has had the operation. NOTE: It is common for some of the drops to sting. You might experience some watering and grittiness once you have completed your course of drops which is common. 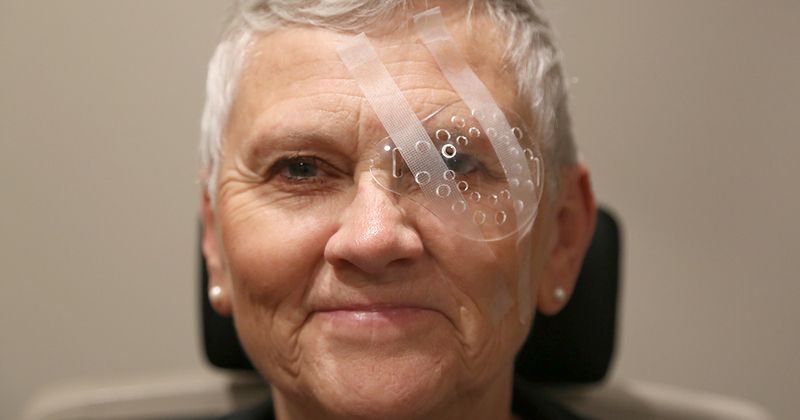 After your operation you will be given an eye shield. This should be worn when sleeping for the first 5 nights/days. The point of the eye shield goes over the bridge of the nose, and should be taped on using ‘skin tape’ (e.g. Micropore 1cm) – available from your chemist. You do not need to wear the shield when awake. 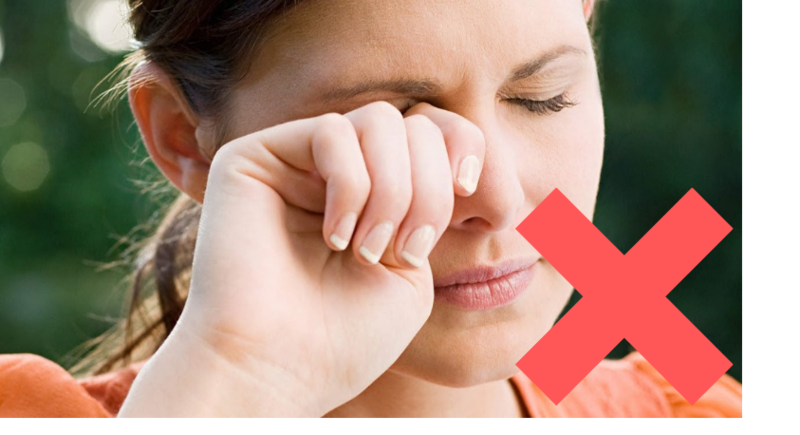 Do not rub your eyes at any time following surgery – rather, dab gently with a tissue if you need to at any stage. 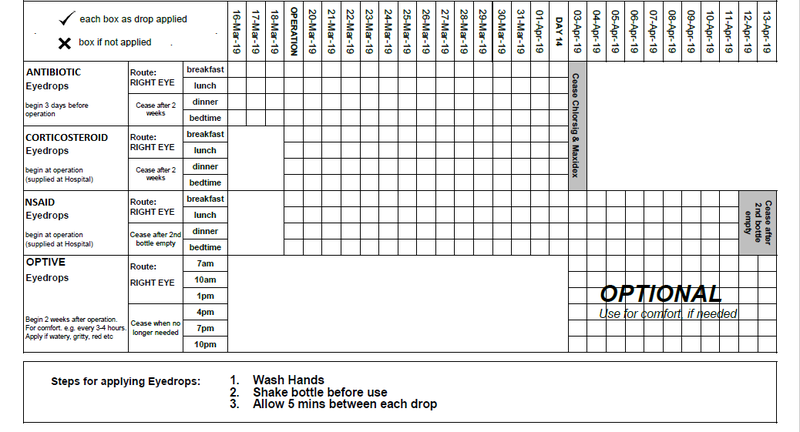 Risk of injury and/or infection after the first 14 days is greatly reduced. Failure to attend your post-operative visits or report any of these symptoms could substantially alter the result you get from your surgery. Your eye may water and feel gritty the day of your operation. Panadol or Panadeine may be taken as needed. Any pain that is not controlled by these tablets should be reported. Your vision may be blurry for 1-2 days and then improve. You may notice your vision “wobble”, or a dark band down the side. Fine-tuning of your vision with new glasses (if necessary) will be arranged after your 1-2 week appointment. Typically, complete healing occurs within 8 weeks of your procedure. Following your operation at the hospital, you will be seen in the clinic usually that same day or next morning. We will then see you again 1-2 weeks later. (NB: Dilating drops will be used, and allow at least 1½ hours for the 1-2 week appointment) You may also have other appointments as decided by Dr Furness. The majority of patients will reach driving standards within the first 3-5 days following their surgery. In some cases, this may be sooner or longer. Always speak with your doctor before resuming driving. You may return to your normal activities including reading and watching television as soon as you like after the operation, however you should avoid heavy lifting and exercise for 5 days. No eye makeup to be worn for 1 week and no swimming for 2 weeks. 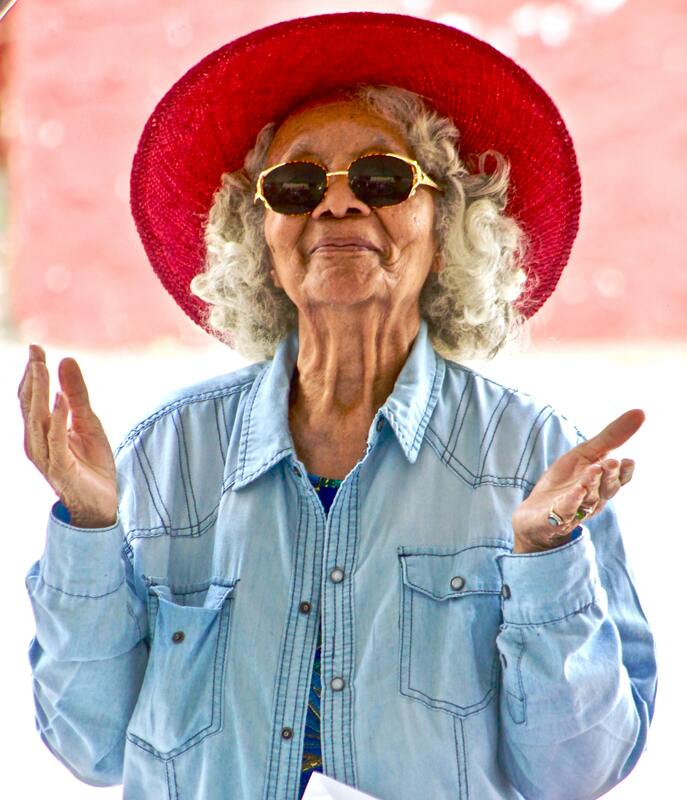 Lastly… Enjoy your new vision!